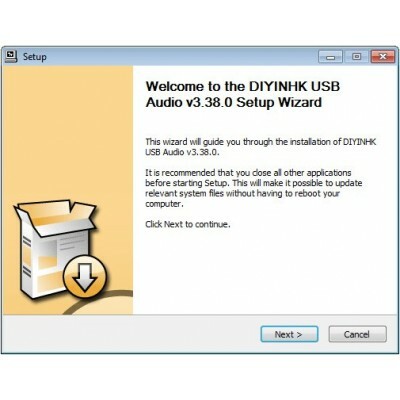 This driver is full version and signed for easy windows installation. This driver only support our XMOS PCB. Do not order if you do not own our XMOS PCB. Please do not order this item if you do not own our 768K or multichannel PCB. 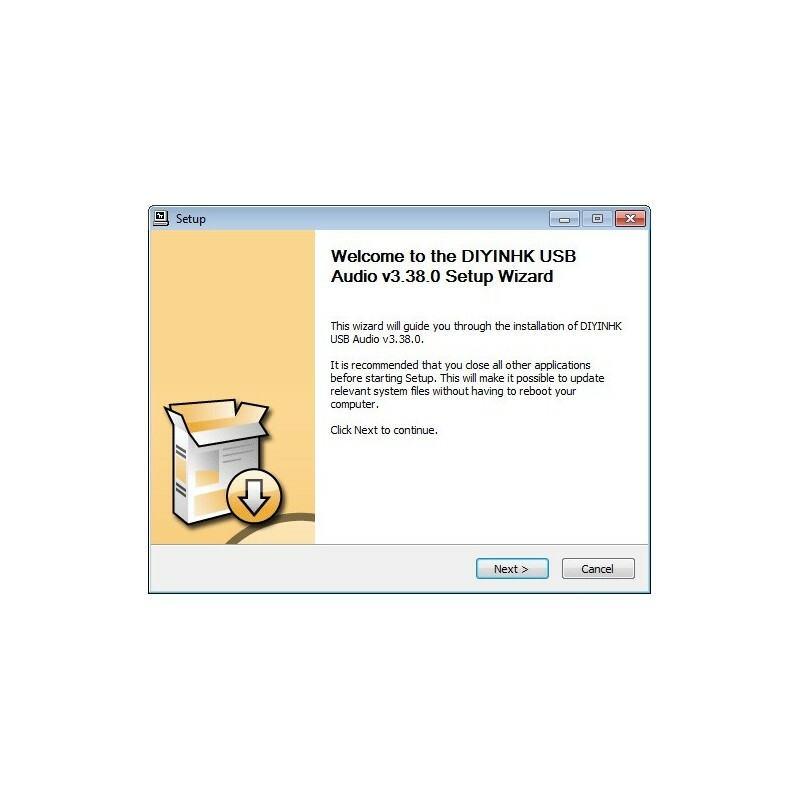 If native DSD512 and multichannel capability is not needed in windows, we also have free windows driver available to download. Please notes this item only provide electronic download with no physical delivery. This driver is updated to v3.38, user can download it again for the latest version inside the same download link in their order history if they have ordered it before. For user order our multichannel PCB before 2016-5-21, please use the same account to login AND order this signed driver AND left note in the order for full refund of this driver. If the Thesycon sign is valid, the software is unmodified. If the sign is valid and it has virus, it is infected inside Thesycon's factory. It's mostly impossible. We have report it to Thesycon and they have replied this is false positive detection. As this is the problem of anti virus software, we cannot do anything on it. More user report to the anti-virus software vendor should drive them resolve it faster.